We live in a world of image sharing, thanks to hand-held devices that are hard to let go. Conference and festival attendees seek out experiences and share those experiences with their social networks. With the innovation of the hashtag printer, brands can provide their guests with pocket-sized take-aways, while increasing their social media status. The hashtag printer is more than a smart printer but a megaphone for the brand. IMW leveraged a hashtag printer recently to engage millennials. Guests took a photo with their own phone from anywhere at the event, posted it to Instagram or Twitter using the event hashtag, and picked up their branded photo at the footprint. The result was increased brand awareness through hashtag usage and a fun, take-home gift for guests. 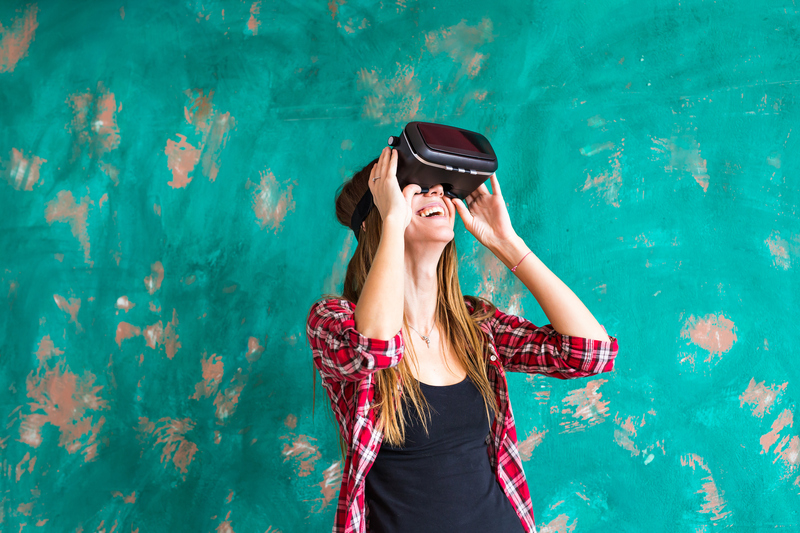 Virtual reality is an exciting technology that is used to virtually export the consumer and create an unforgettably engaging experience. This evolving technology has been used both in consumer and B2B events. The most effective activations create a multisensory experience in order to fully immerse the user in the brand environment. Sony Pictures recently used virtual reality to promote their feature film, The Walk, where guests were asked: “Can you walk the walk?” The experience challenged guests to “virtually” walk and balance their weight onto a wire that was hung between the World Trade Center. Air fans blew onto the guests to give them the illusion that they were 104 stories up in the air in New York City. This activation allowed guests to experience what the film’s protagonist experienced, all the while creating content for visitors to share on their social media feeds. In return, the film received major exposure through organic conversations and word-of-mouth.